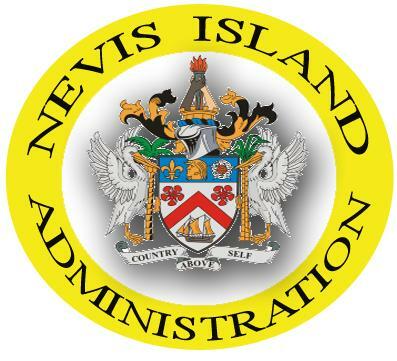 CHARLESTOWN, Nevis – A ‘Masters in Structural and Geotechnical Engineering’ scholarship at the Pontifical Catholic University of Chile, has been announced by the Nevis Island Administration Ministry of Human Resources. Applicants must first be registered and accepted by the Pontifical Catholic University of Chile via website www.masterieg.puc.cl. Completed and signed scholarship applications should be submitted electronically to nonesia@minrel.gob.cl. A copy of the student’s application must be delivered to the Ministry of Human Resources, Social Security Building, Pinney’s Estate, by Nov. 18. For further application specifications and documentation that must be attached to the application contact the Ministry of Human Resources on 469-5521 ext. 5163/4.